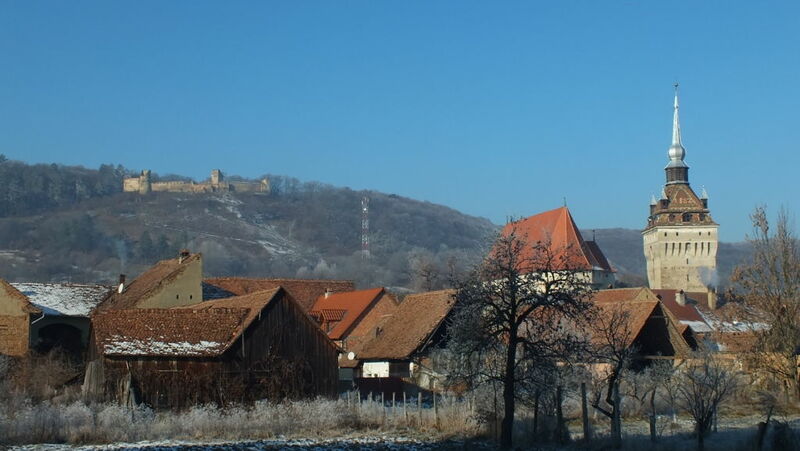 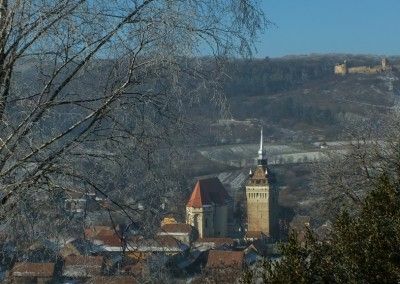 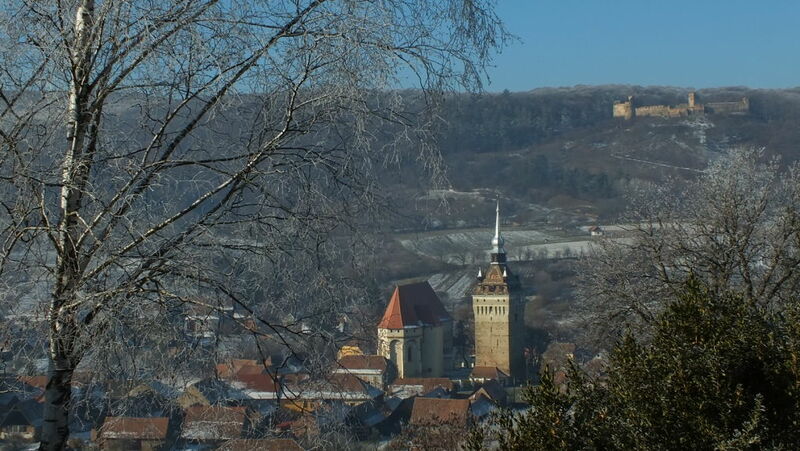 We will begin your day tour with you being picked up from your hotel lobby, in or in close proximity to picturesque Sighisoara. 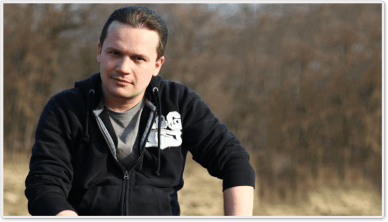 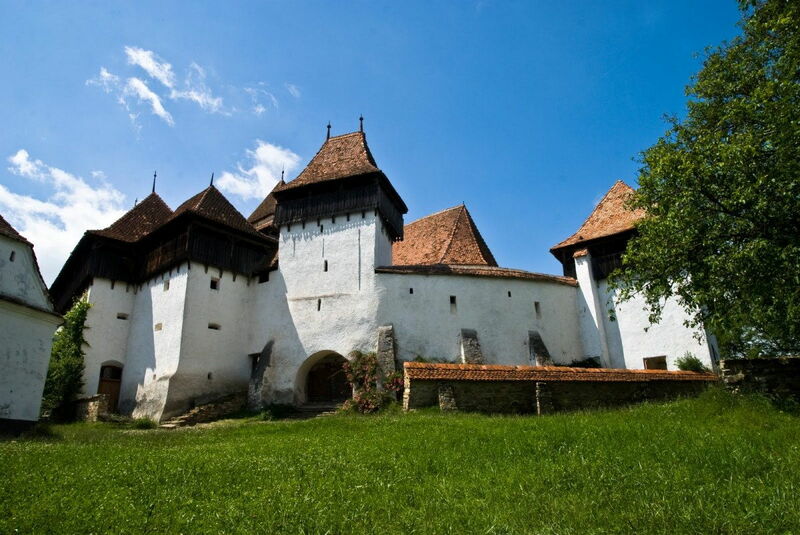 Enjoy an unforgettable day trip exploring two wonderful villages of Transylvania, both of them World Heritage UNESCO sites, bypassed by modern times: Viscri and Saschiz. 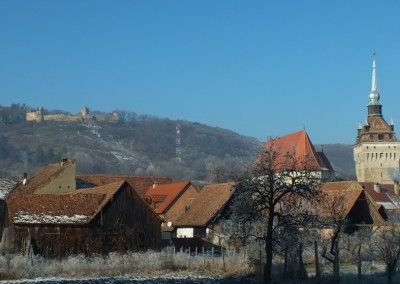 The countryside surrounding this villages is one of Europe’s last medieval landscapes, with probably the most extensive flower-rich grasslands remaining in lowland Europe, essentially unchanged for hundreds of years, in which low intensity agriculture coexists with an abundance of flora and fauna. 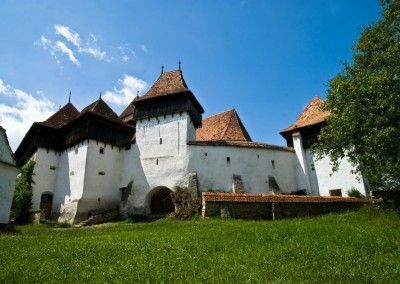 Prince Charles was immediately struck by the precious legacy of this area of Transylvania and said he was “totally overwhelmed by its unique beauty and its extraordinarily rich heritage”, in 2007 he bought a house in Viscri. 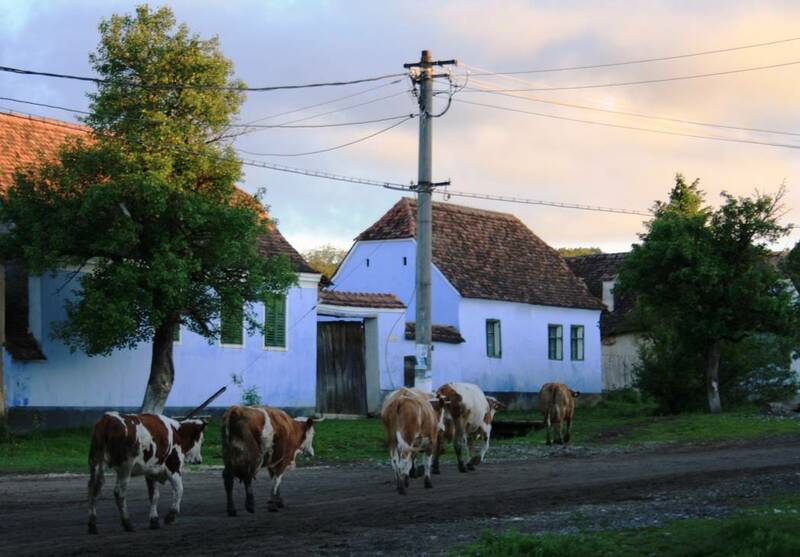 A traditional courtyard lunch in a local small farm can be arranged at the end of this tour previous of returning to Sighisoara.